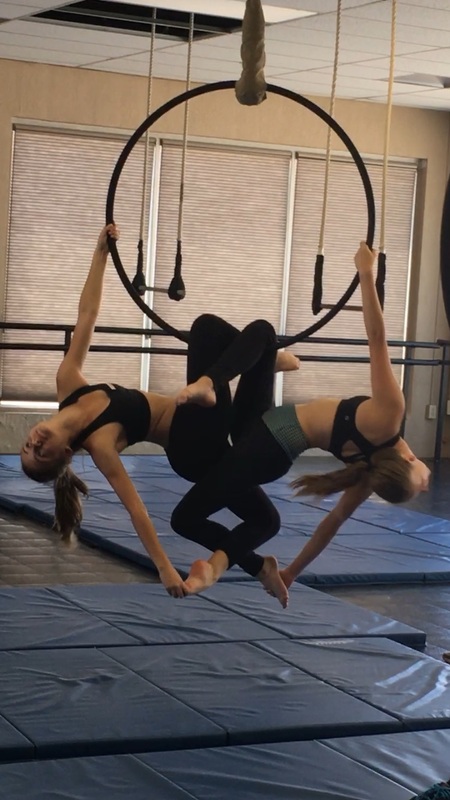 These dynamic and energetic classes are taught by a Certified Instructor in the Acrobatic Arts Method and using the Acrobatic Arts Curriculum. These classes are open to students aged seven (7) years & up, with the assessment and discretion of the Instructor. 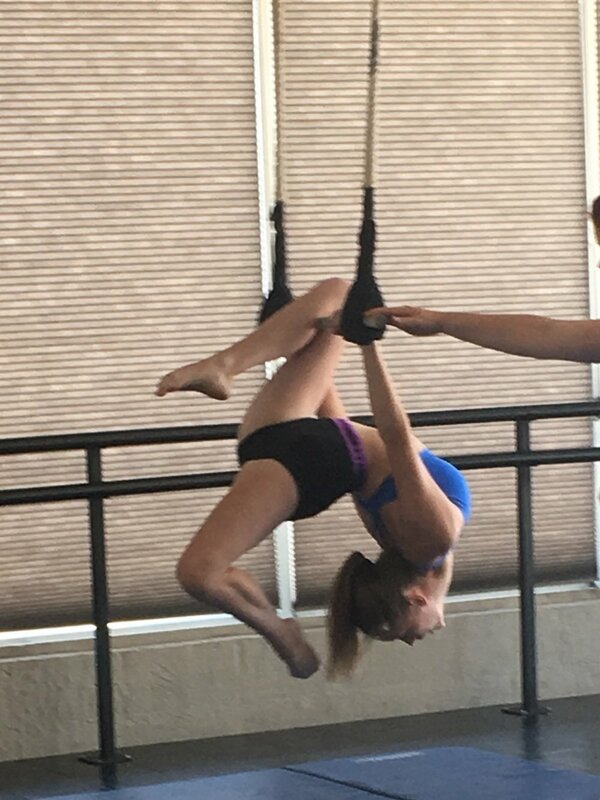 Acrodance requires training in both acrobatics and dance so students must also be enrolled, at DSSD, in either Ballet or Jazz classes. Acrodance is a challenging dance style that combines jazz and classical dance techniques with precision acrobatic elements. Acrodance builds strength and flexibility and has quickly become a very popular dance style.